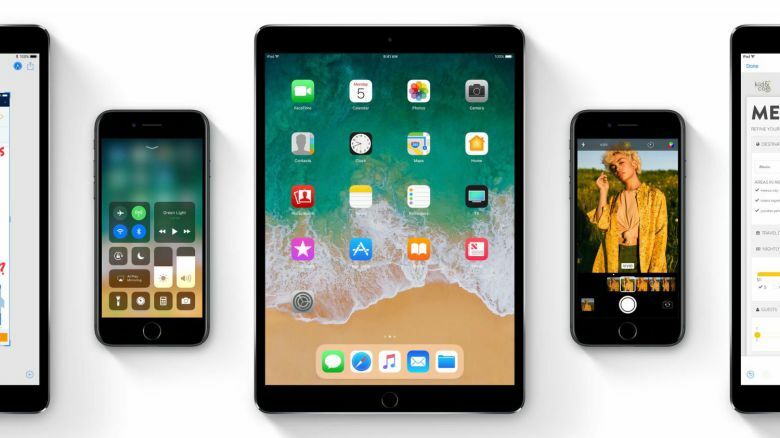 Apple is now rolling out iOS 11.3 beta 6 for developers. The new beta update loaded with new features and fixes. ARKit 1.5 is now added with support for vertical surfaces like walls, irregularly shaped surfaces like circular tables, support for auto-focus, and 50% higher resolution. Just recently, beta 5 was released with minor changes. Check out more details below.